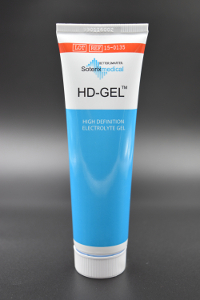 Used for High Definiton, HD, stimulation in conjunction with a Soterix Medical HD stimulators, HD-Electrodes, HD-GEL, and HD-Holders. 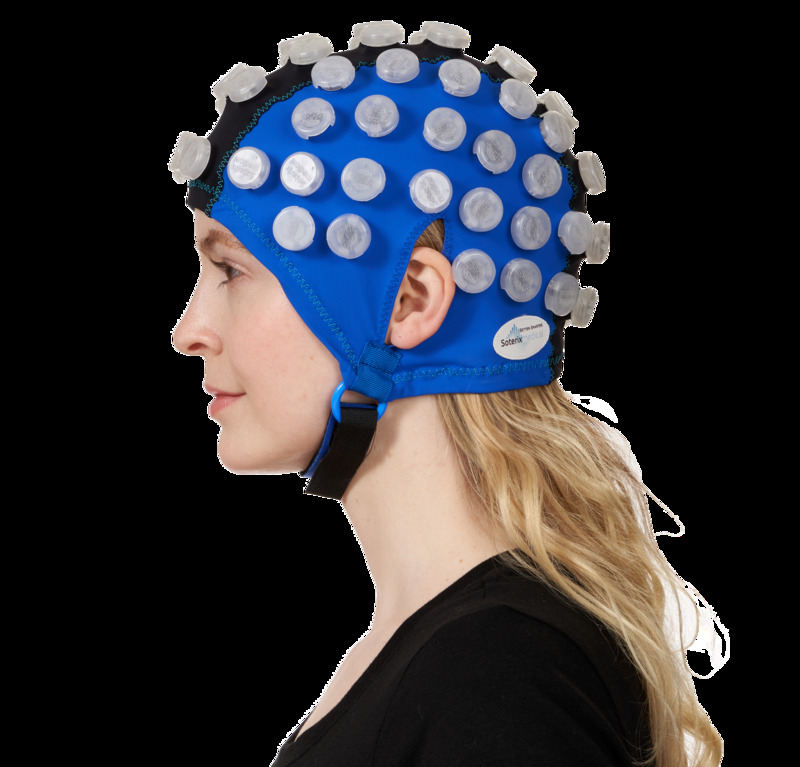 Promotes maximum reproducibility by precisely securing the HD-Holders in place, while still providing maximum comfort for the user. 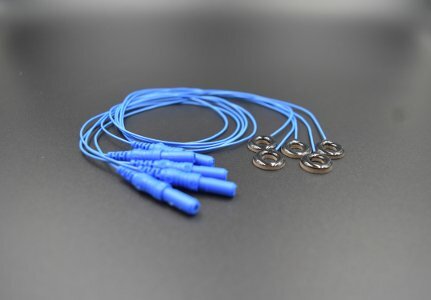 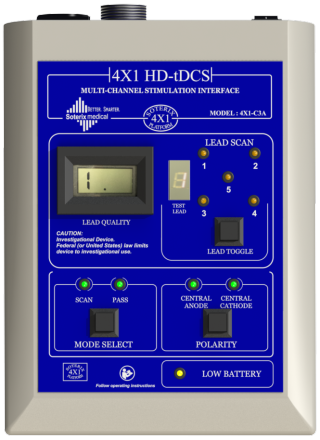 Used for High Definiton, HD, stimulation in conjunction with a Soterix Medical HD stimulators, HD-Cap, HD-Electrodes, and HD-Holders.